Life Insurance is a great way of gaining valuable peace of mind for yourself and your loved ones. Lifedeals.co.uk have been offering life insurance online since 2006 and our online brokers have helped thousands of people find a policy to suit their circumstances. 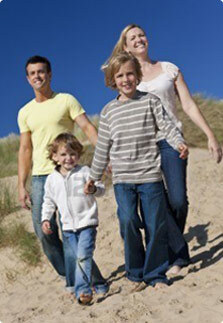 Getting your cheap life insurance quote online is a fast and easy process. To get started you just need to give us a few details about the cover you require in our short online quotation form and we will do the rest. We will compare quotes and prices to get you the best deal that is available. To make sure that we offer the best value that we possibly can, our quotation team check and then discount the prices we are quoted by insurers. We offer this discount directly to our customers to lower the prices you pay for your life cover every month. This often means we can save you thousands of pounds over the term of your policy. Get started today, complete the short form or call us free phone on 0808 252 5914.